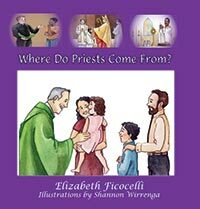 I was intrigued by Elizabeth Ficocelli‘s new book, Where Do Priests Come From?, the moment I heard the title. Maybe it’s because I spent the first few years of my mothering taking my daughters to work with me in our parish office, with a priest there nearly every day. Maybe it’s because of a strange fascination I have with priests. Maybe it’s because it’s the kind of question I can hear coming out of one of my kids’ mouths someday soon. The book is, overall, well done, and I’d estimate that it’s best suited for children in the 5-10 year age range. 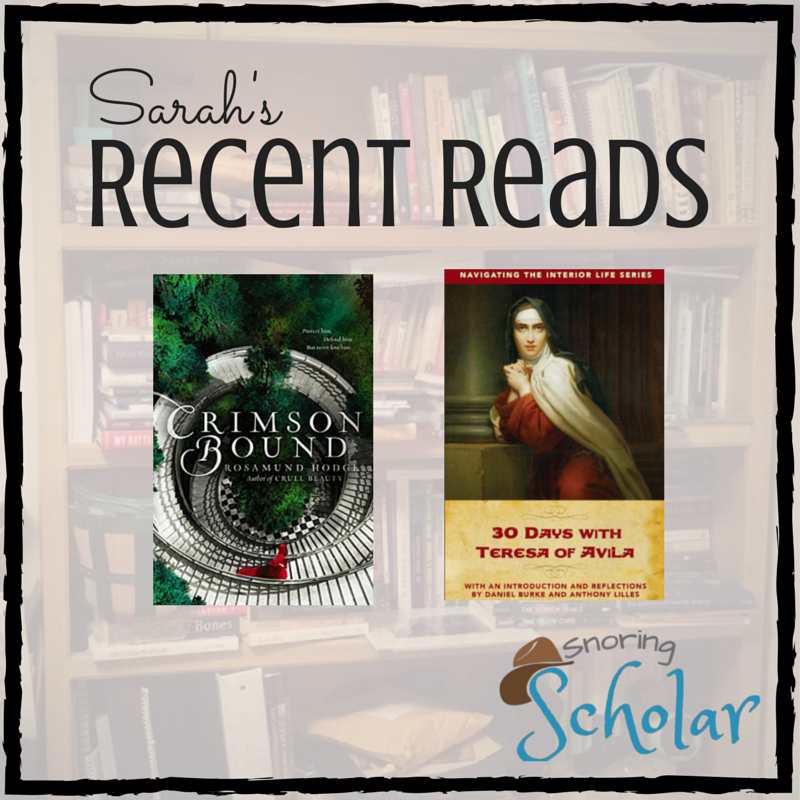 I loved the illustrations, and I loved, most of all, the time spent painting a priest as a person. In my time working in a parish office and becoming close to a priest, that seems to be the hurdle people forget or ignore: priests are MEN, human beings like you and I. They make mistakes, and they know it. However, they also have tremendous responsibility, and they know that too. In addition to discussing the call to the priesthood, Fiocelli examines the process that “makes” men into priests, including their education and ordination. The book continues with a discussion of the many things a priest does, including that they do, in fact, own non-black clothing and have hobbies just like other people. Throughout the book, vocabulary words are italicized and there’s a handy glossary in the back. 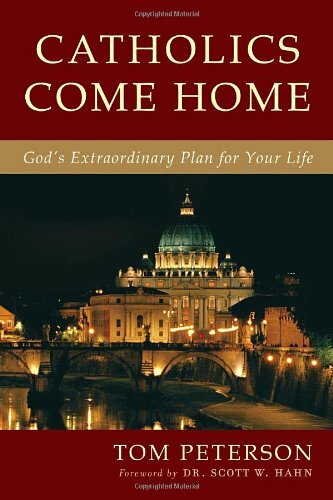 This book would be a great resource for your parish library and would make a great addition to your own family’s reading as well.